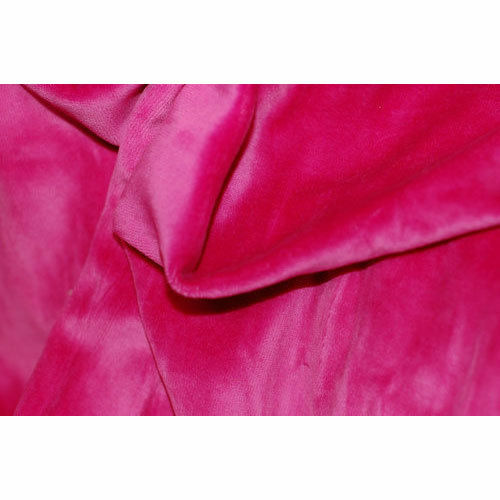 Our company would like connect with manufacturer of 100% Polyester Velvet Knitted Fabric. Want this fabric in weight of 200 GSM. Material composition should be 100% Polyester. Will be used in home textile products. Our company is looking to import this fabric from across the globe manufacturers.